When we have a tent sale, we do it up right. 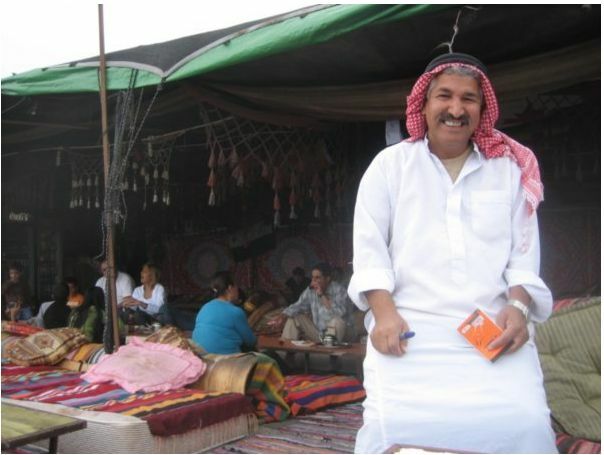 First we call Ahmed the tent guy, and he comes over in a busted Land Rover, sets up the tent with some cousins. After a short nap, some tea and sweets, he then takes off his 1998 NIB Tommy Hilfiger shirt and Gap jeans, dons his white robe and picnic tablecloth do-rag and sets up to offer the best deals this side of Damascus. Of course there is no actual Benchcrafted Autumn Tent Sale. But we do in fact have some things that we'd like to sell. And we like tents, incidentally. These are demo vises, or blems, or the only pair of vises that someone has returned to us. Unopened. Um, we're not kidding about the latter. We've had one return since we started this. Yeah, one return. That's one. Just one. Only one. Okay, onto the goods. Shipping is not included. To buy anything, drop an email to info@benchcrafted.com with a list of what you want, and your mailing address. We'll email you a bill for the goods and shipping. 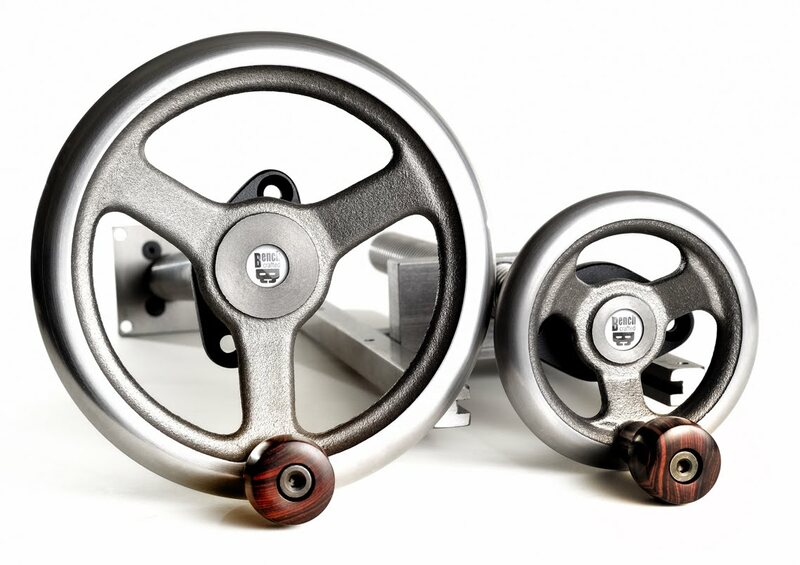 New handwheel design or old design? 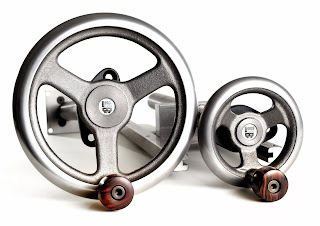 Read the text just above the picture of the handwheels. If you could see my face right now, it is beet-red. All I can say is: I'm an idiot.